Six youth plaintiffs are squaring off against the state government and the oil & gas industry in a fight to protect our health and our future. 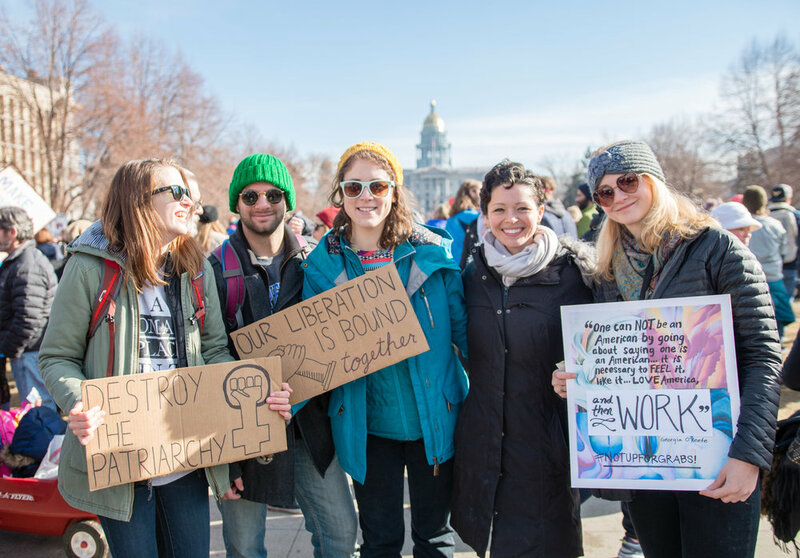 On President's Day, the day before arguments before the Colorado Court of Appeals, we are taking to the streets. On the day following the march, February 21, 2017 at 1:30 pm, lawyers representing the youth plaintiffs, and lawyers for the Commission and fossil fuel industry, will make oral arguments before the Colorado Court of Appeals in Denver. In solidarity with Educators for Justice we are supporting their event, Rally for Justice, from 1-2pm at the Capitol. We will start this event at 2pm. We invite everyone to stand in solidarity with Educators for Justice and attend their event for 1-2 at the Greek Amphitheater a few minutes walk away from the capitol. If you come early to the capitol we will have a few activities for people at 1 as well.